Come prepared to laugh as comedians Joey I.L.O. & Timmy Boyle create a night you won't soon forget. 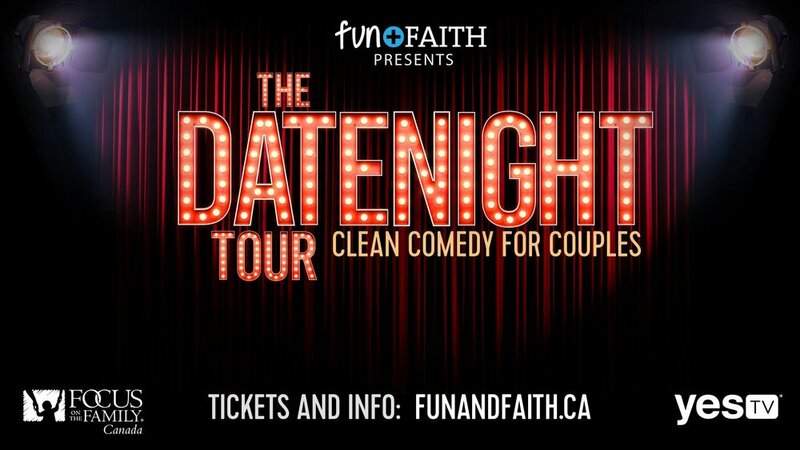 Plus enjoy a live game show as 5 women and 5 men battle on Date Night Feud.